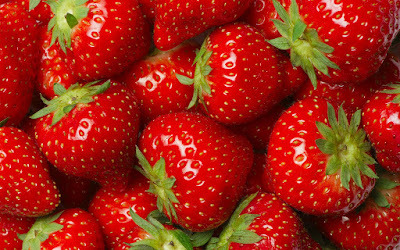 I have bought these strawberries for you. and there was always a flower. like the glee of falling snow. as God must do with our lives. is another image of the resurrection. Oh, give us, God, the strength to go on! The name of Heberto Padilla is synonymous with the censorship and intolerance to intellectuals of the Castro regime in Cuba. For many writers in Latin America and Europe, the "Padilla affair" of 1971 marked the end of their support for the Cuban revolution because of the heavy-handed way it dealt with criticism and dissent expressed in one man's poems. 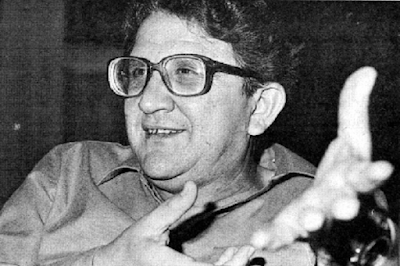 Born in Puerta de Golpe, in the western Cuban province of Pinar del Río, Padilla devoted himself to poetry from an early age. He was, at first, an enthusiastic supporter of the revolution which saw Fidel Castro and his guerrilla army sweep the dictator Fulgencio Batista from power in January 1959. However, Padilla soon began to take a more critical view of life in Castro's Cuba and in 1968 he was placed under house arrest. In 1971, as the political climate in Cuba worsened still further, he was interrogated for a month by the security police. A petition, signed by such prominent figures as Jean-Paul Sartre, Simone de Beauvoir and Susan Sontag, was organised to protest at Padilla's treatment. And, in a continent where the literary and the political were inextricably intertwined, a writer's position on the Padilla affair became an easy way of defining their sympathies. In 1980, Senator Edward Kennedy secured his release to the US, where he was hailed as a hero by President Ronald Reagan. This is a heart-warming poem .The poet, being a creature of the diaspora of our times, knows how to find joy in simple things in life. I have always thought that even the simplest gift can be made memorable so long as you can have nice story to wrap it . The strawberry here becomes a metaphor of joy that can lighten the sadness and sufferings of life.